Increase productivity and never miss a call with a stylish Plantronics Wireless Headset that confidently gives you the multitasking mobility you want while keeping you in direct contact with colleagues and customers. 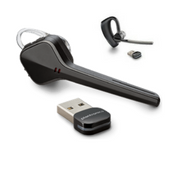 Plantronics Wireless Headsets have superior sound quality, anoise-cancellingmicrophone, and a range of 150 to 300 feet depending on your office. Lightweight and comfortable with an extended talk time between battery charges, Plantronics Wireless Headsets offer all the call controls you need on the go with the sound quality you need for professional environments. 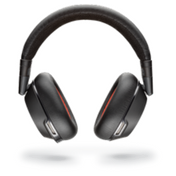 Why buy Plantronics Wireless Headsets? 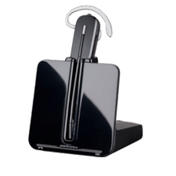 Premium sound quality including DECT technology, wideband,noise-cancelling, and digital signal processing. User-friendly function and design with up to300 footrange.